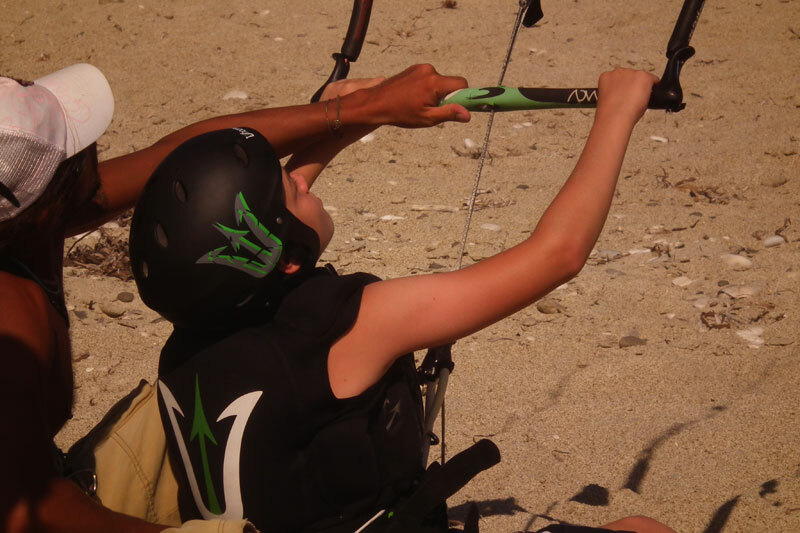 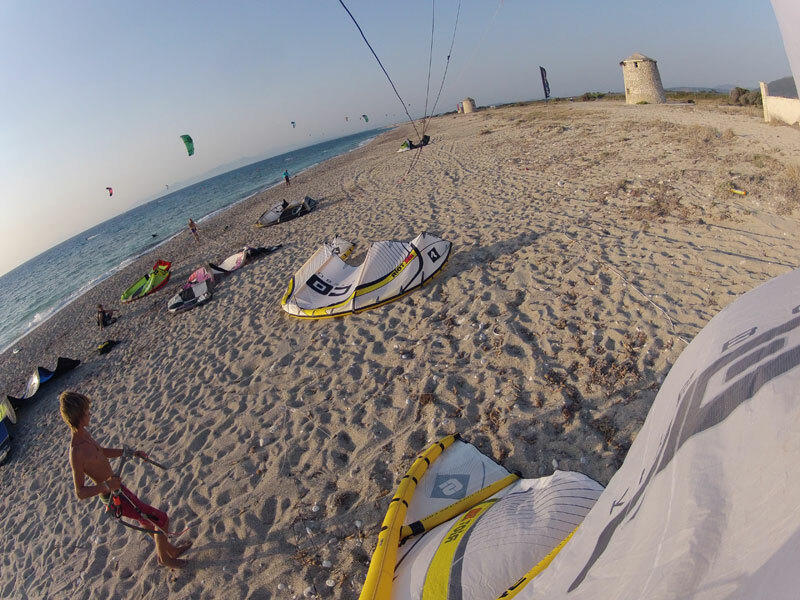 Day Kite Rental + Lesson ( 2 hours group lesson + unlimited hours of rental) 150 euros p.p. 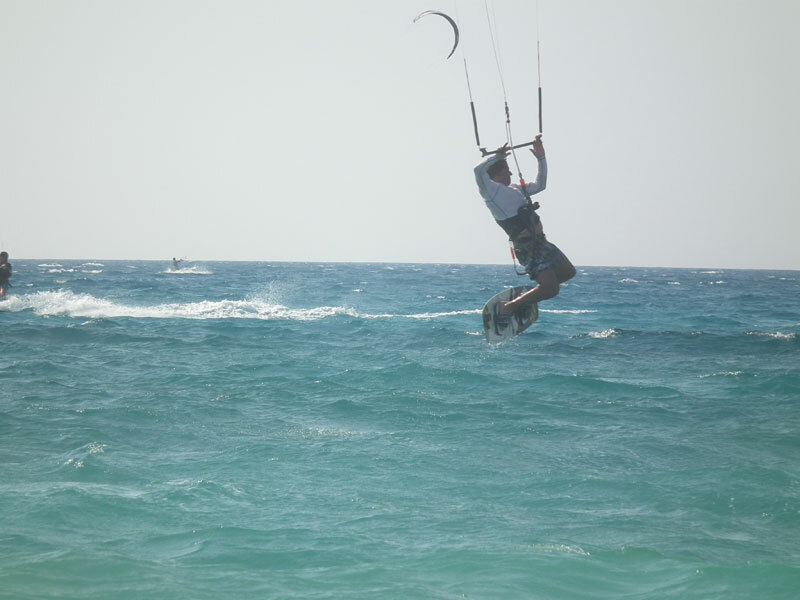 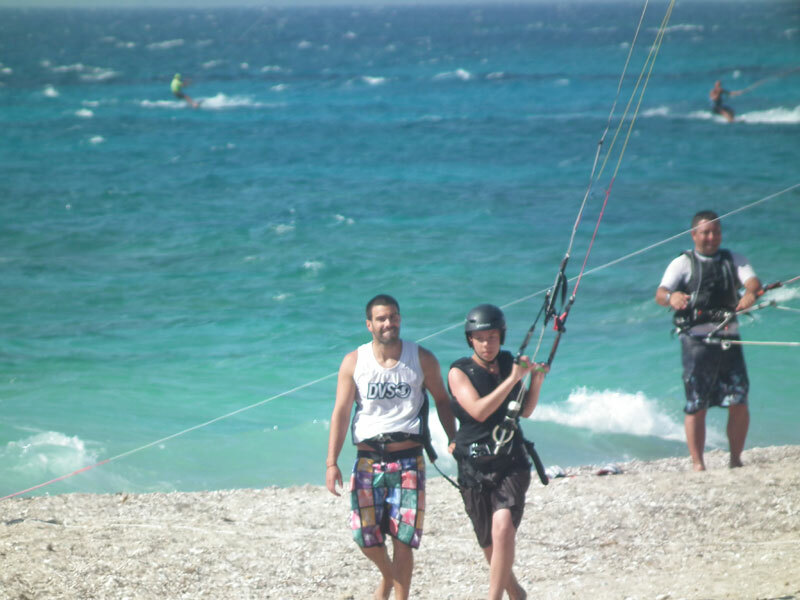 Week Kite Rental + Lesson ( 5 hours group lesson + unlimited hours of rental) 500 euros p.p. 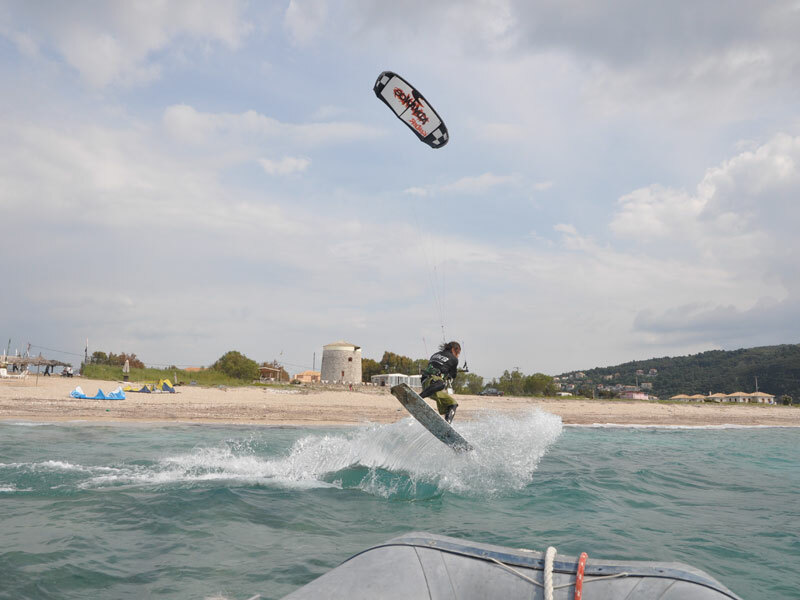 VIP Day Kite Rental + Lesson ( 2 hours private lesson + unlimited hours of rental) 200 euros p.p. 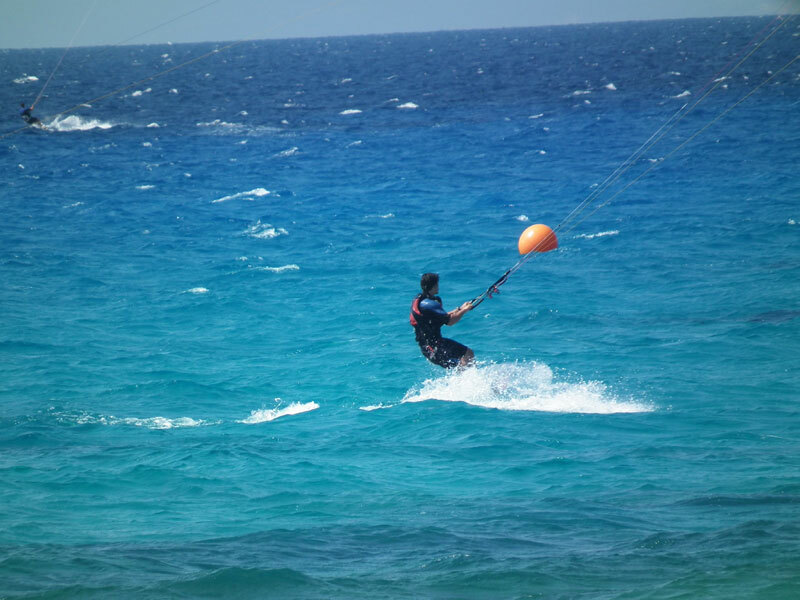 VIP Week Kite Rental + Lesson ( 4 hours private lesson + unlimited hours of rental) 600 euros p.p. 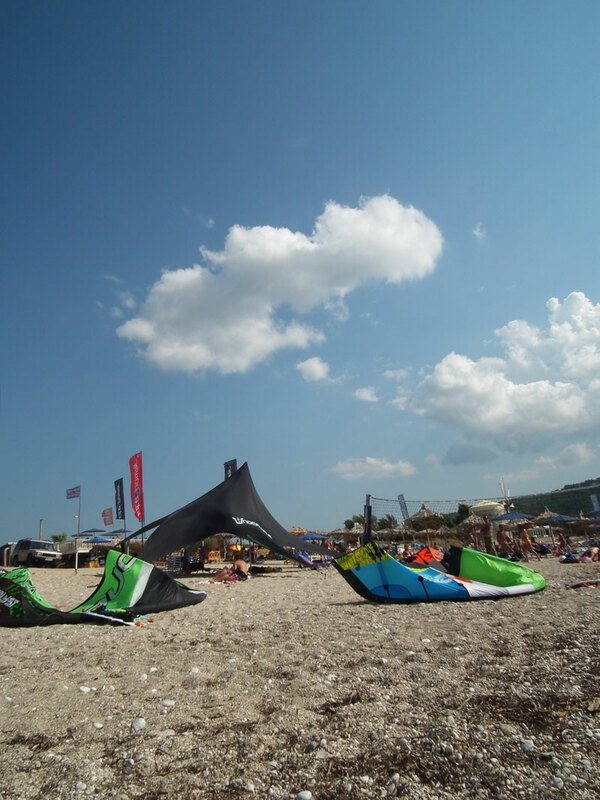 Day Kite Rental (complete equipment) 100 euros p.p. 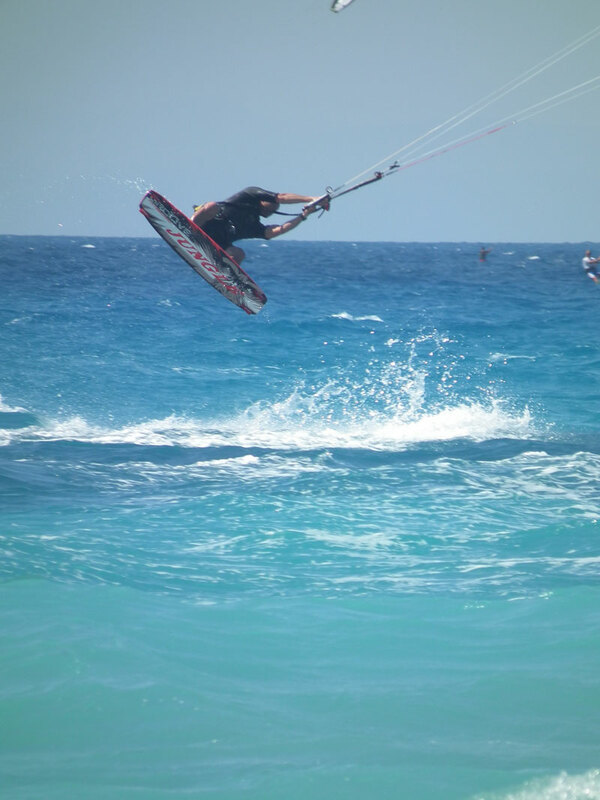 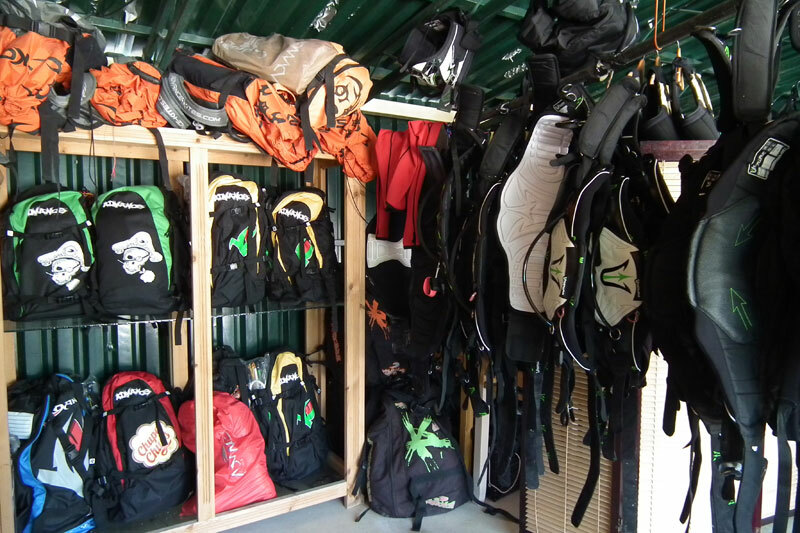 Week Kite Rental (complete equipment) 400 euros p.p. 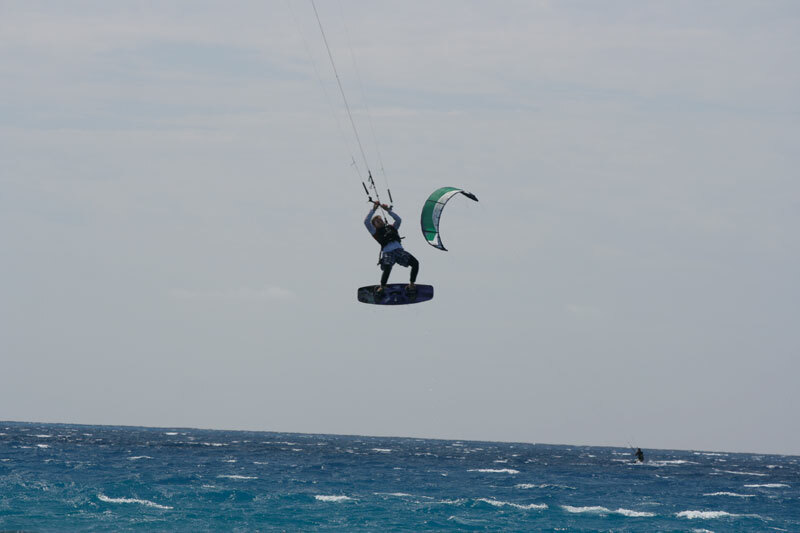 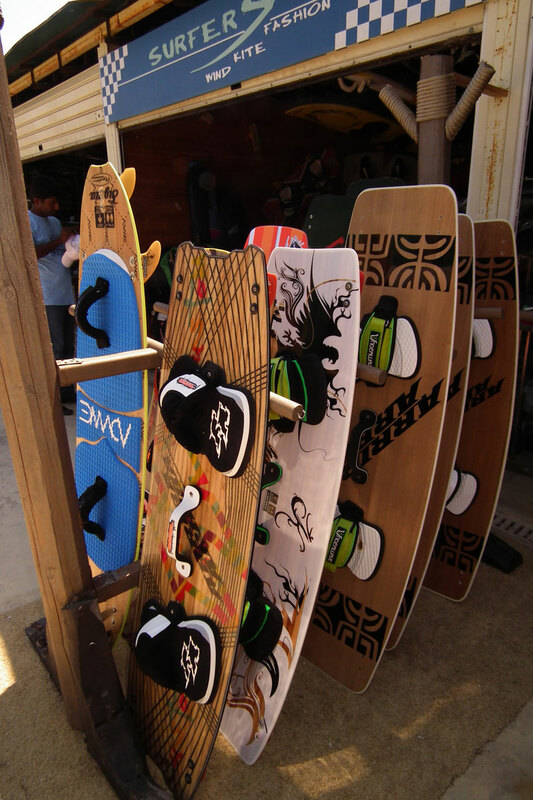 **Every kiteboarding customer has the right to use the equipment themselves only if he’s allowed to do so by their instructor.